TecLine XPower fins are characterized by excellent quality and performance. 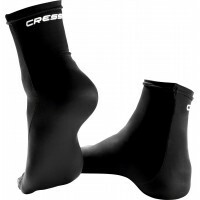 Enveloping feet made from soft, light material. 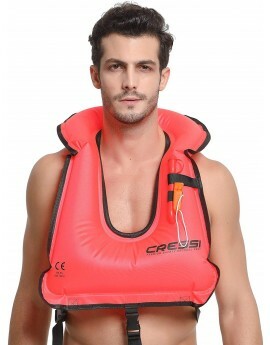 Reserve cover in trendy colors for the Oceanic Alpha 9 second stage. 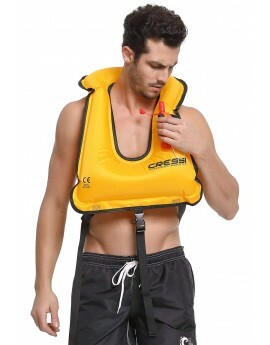 Verstelbare bandjes aan de taille en in de stap zijn lang genoeg voor de meeste volwassenen en maten. 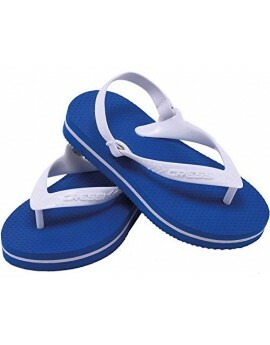 Fashionable thongs pool / sea in soft and comfortable long-term non-allergenic material. 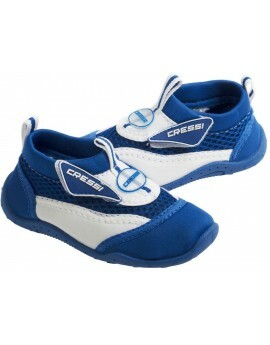 Cressi logo imprinted on the plant. 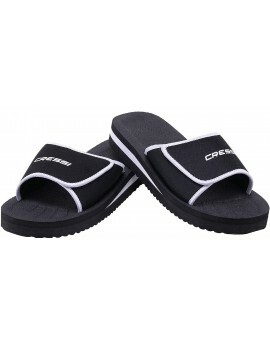 Inexpensive flip-flops in soft and comfortable, long-lasting, rubber material. 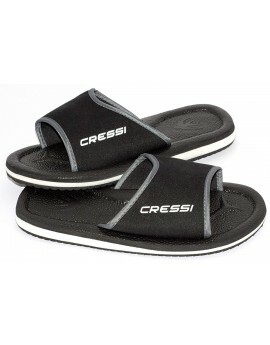 The Cressi logo is printed on the sole. 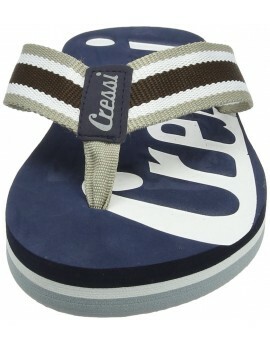 In the children’s sizes there is an elastic strap at the back to stop them slipping off. 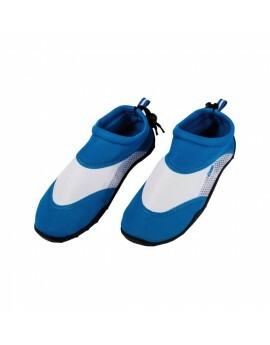 Form-fitting shoes, perfect for the swimming pool, boat, beach etc. 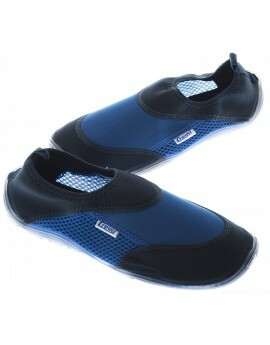 The sole is made from plastic, the neoprene upper is made from breathable webbing. 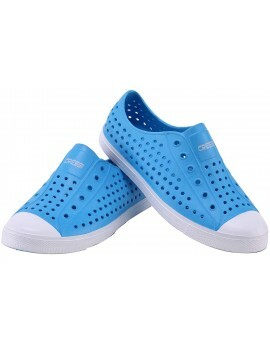 Lightweight ideal for travel shoes and all kind of water sports, the perforated silicone upper is breathable and the sole is made of durable and flexible silicon. 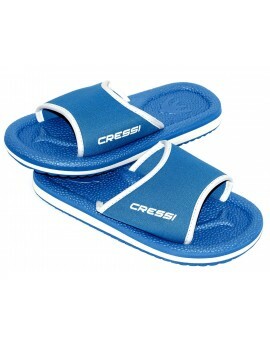 Smaller Mules beach / pool with anatomically molded sole, made of special rubber material for long-term hypoallergenic. 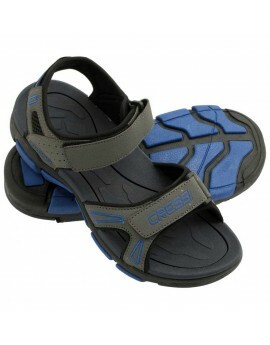 Mules beach / pool with anatomically molded sole, made of special rubber material for long-term hypoallergenic.